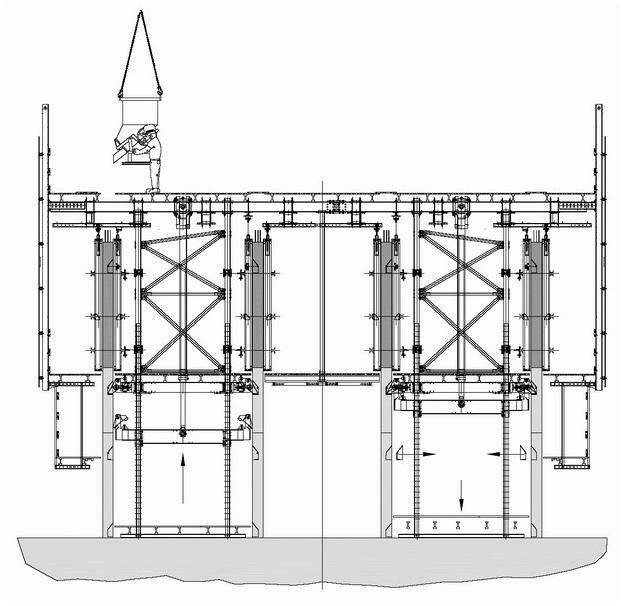 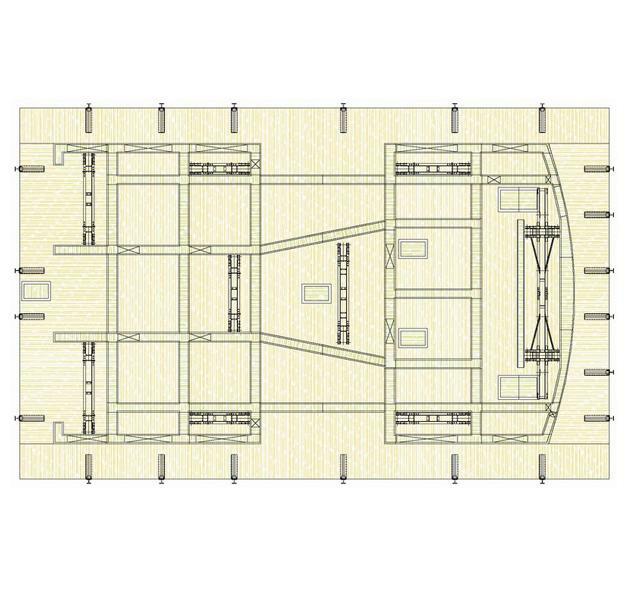 Com a plataforma autotrepante Doka SCP, todas as fôrmas de paredes da obra couberam "debaixo do mesmo chapéu". 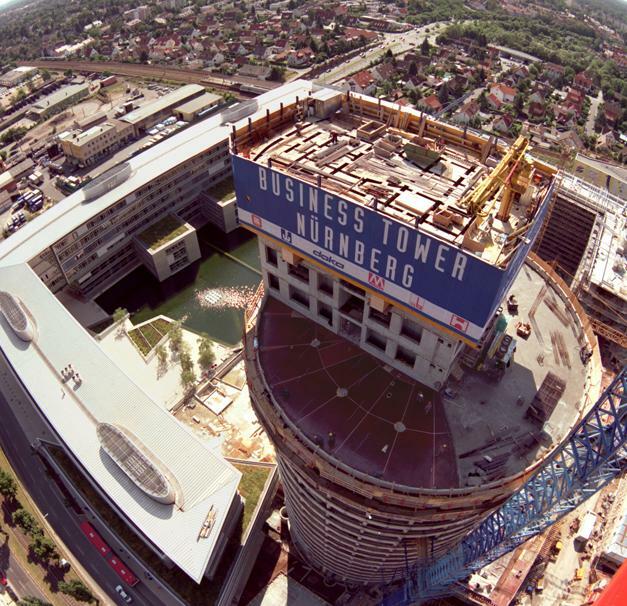 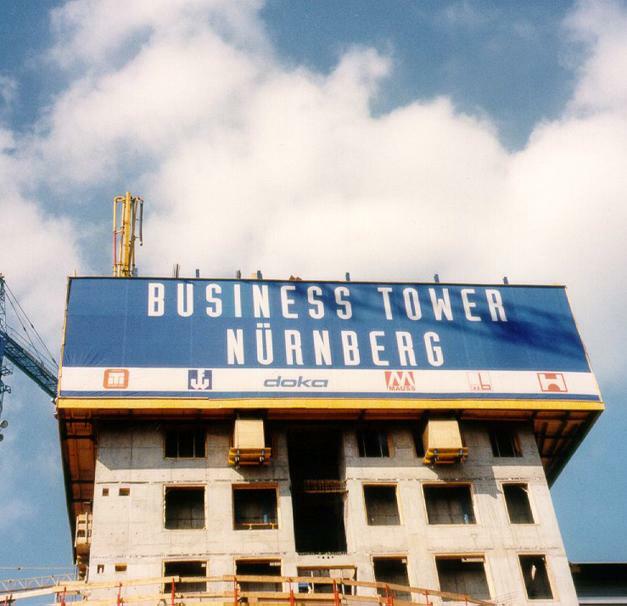 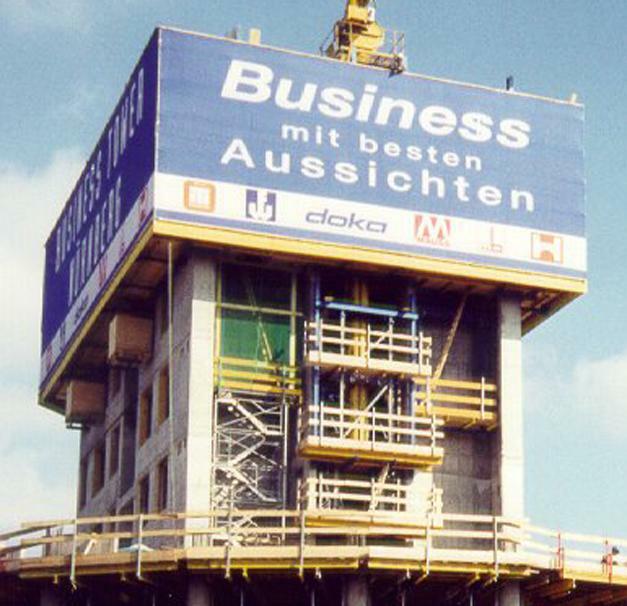 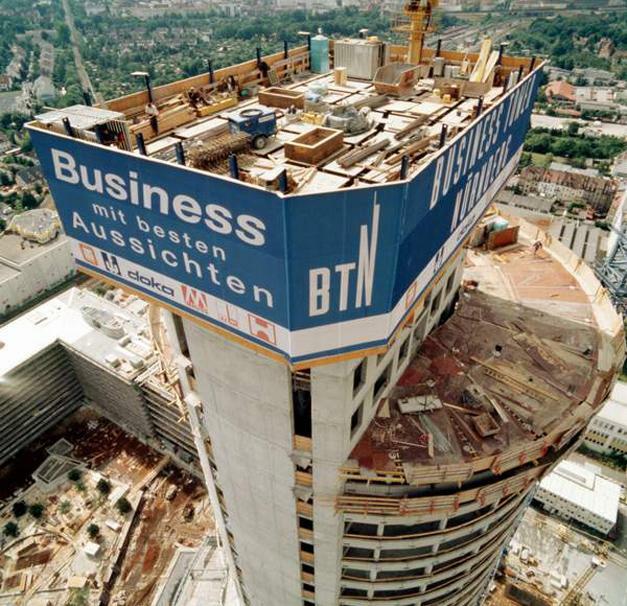 Thank you for your interest - Business Tower Nuremberg. 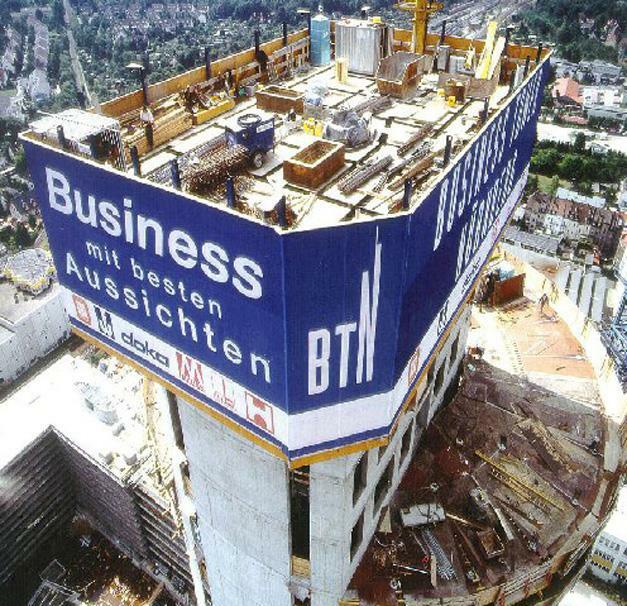 Thank you very much for your interest - Business Tower Nuremberg.